Wellness vacations seem to be very popular right now and why not? It seems we know more about how to be healthy than ever before. 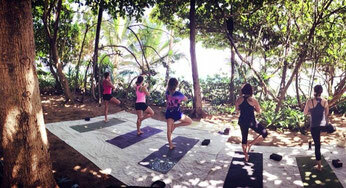 Rincon, Puerto Rico offers a great destination for a Wellness Vacation. Of course the town is know for being surrounded by beautiful beaches that offer great surfing, SUP, snorkeling and diving. But Rincon also has a great mix of yoga studios, classes and workshops, local gyms and fitness centers, a spin studio, a yearly triathlon that draws hundreds of competitors from all over the world, mountain biking, a skate park, kayak tours, Zumba and Aerobics classes and a natural landscape that promotes being outdoors. There are local caterers who cook using local or organic ingredients and the weekly farmers market in the Rincon downtown plaza offers Organic local foods from farm crops to artisenal products such as locally made honey and chocolate. 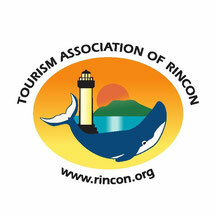 Book your Rincon Wellness Vacation today!